The 45th Acura Grand Prix of Long Beach is this weekend in the heart of downtown Long Beach. Valencia, CA native, Colton Herta will race in front of his home crowd in the #88 Harding Steinbrenner Racing Honda-powered Indy car. The red and white colors of popular Mexican fast food company King Taco, long-time sponsors of the Acura Grand Prix of Long Beach, will be proudly shown as the #88 charges along the 1.968-mile temporary street course. A Herta family tradition is to enjoy “victory tacos” after a race win, but King Taco is taking the victory taco celebration further. 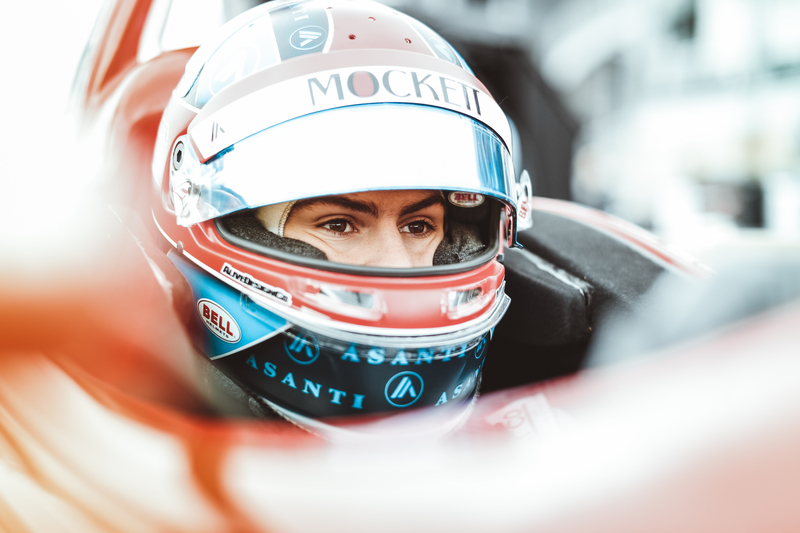 If Colton Herta wins the 2019 Acura Grand Prix of Long Beach, anyone who attended the race can enjoy a free taco. Fans can bring their ticket stub into any participating King Taco location in Southern California and present it at the time of ordering to receive a free “Victory Taco” until April 30, 2019.